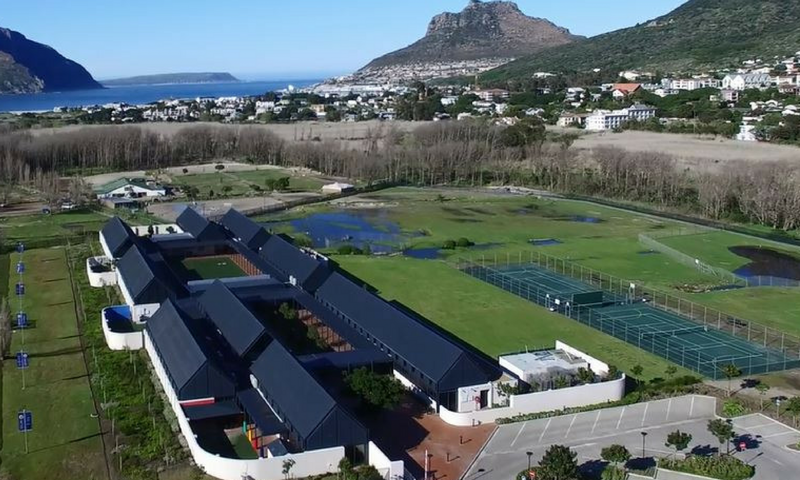 Hout Bay International School is more than a school – it is a community of diverse individuals and families, a centre for academic excellence, for some a home away from home and yet more importantly a family for all those that are part of it. Few schools can boast that they belong to two international organisations spanning across almost every continent of the globe. 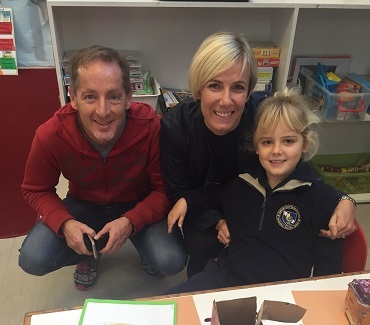 Hout Bay International School is more than a school – it is a community of diverse individuals and families, a centre for academic excellence, for some a home away from home and yet more importantly a family for all those that are part of it. Our School is as diverse as the location in which it finds itself, our commitment to highlighting social injustice, the celebration of differences and the fostering of international mindedness goes beyond the classroom. All prospective students will have to be assessed. An Admission Assessment will be scheduled by the Director of Admissions. The assessments are age appropriate and will take from one to three hours depending on the age of the applicant. We are authorized as an IB World School to offer the Primary Years Programme and Diploma Programme. This is a curriculum taught in over 4500 schools in 151 countries. We are an authorized Cambridge International Examinations Centre for IGCSE. We aim to provide the academic tools and qualifications to open doors to future educational and life opportunities. We want students who want to make a difference in their lives. Our curriculum, as an IB World School, is relevant for local South African and international students. It extends beyond the classroom providing meaningful experiences and qualifications our students are proud to carry with them for the rest of their lives. Extra-Curricular Activities are activities that fall outside the normal academic curriculum of the school. 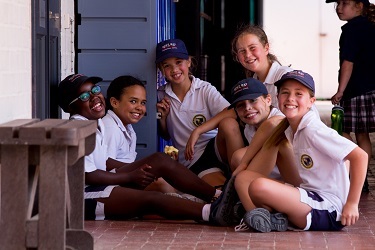 Being an International Baccalaureate World School, Hout Bay International School is committed to ensuring that our students embody the Learner Profile attribute requiring students to be Balanced. A balanced student understands the importance of intellectual, physical and emotional balance allowing them to achieve personal well-being for themselves and others. 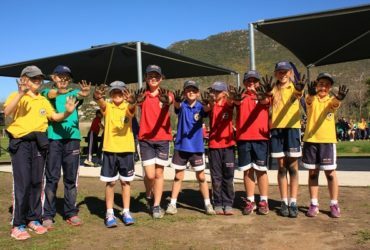 Hout Bay International School offers a wide range of activities within the following areas; sports, cultural, outdoor education and community service. It is our belief that students who participate in extra-curricular activities after school obtain numerous benefits. 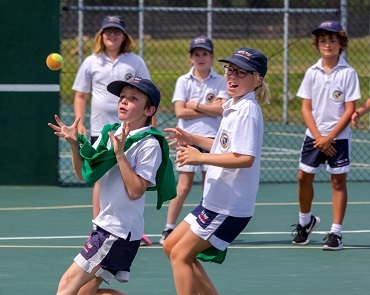 Online Bookings facilitate the booking of all HBIS Extra-Curricular Activities, field trips, camps and other day to day purchases (such as aftercare and school lunches). Would you also like a physical copy of the prospectus sending?